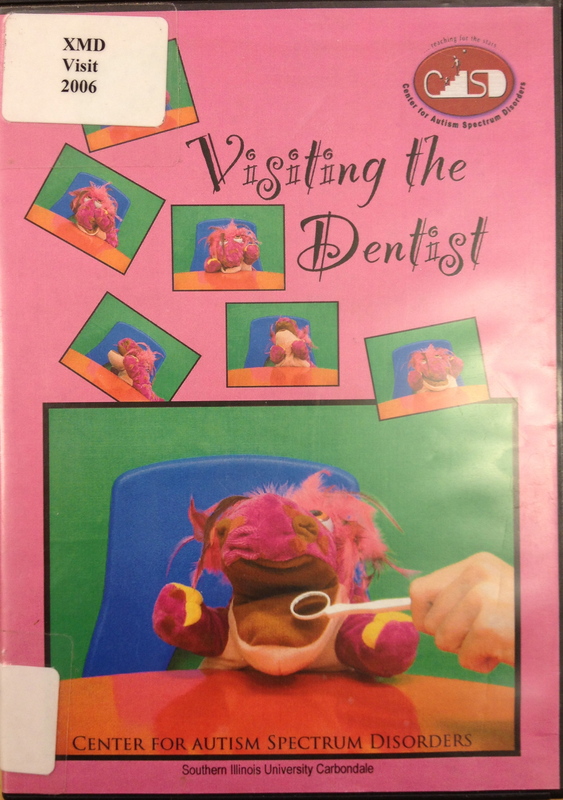 This is a priming video designed to show children with autism the routine of visiting the dentist. This DVD presents a peer model undergoing an oral assessment. 9 minutes.